We create our mascots in a 7,200 square foot, beautifully lit studio. We are equipped with industrial grade tools and materials, specialized for fabrication of mascots and props of all kinds. Our space allows us to take on big jobs. Want 100 plus mascots exactly the same? No problem (Just ask Geico). Above all else, we pride ourselves in maintaining a fun, inclusive work environment. 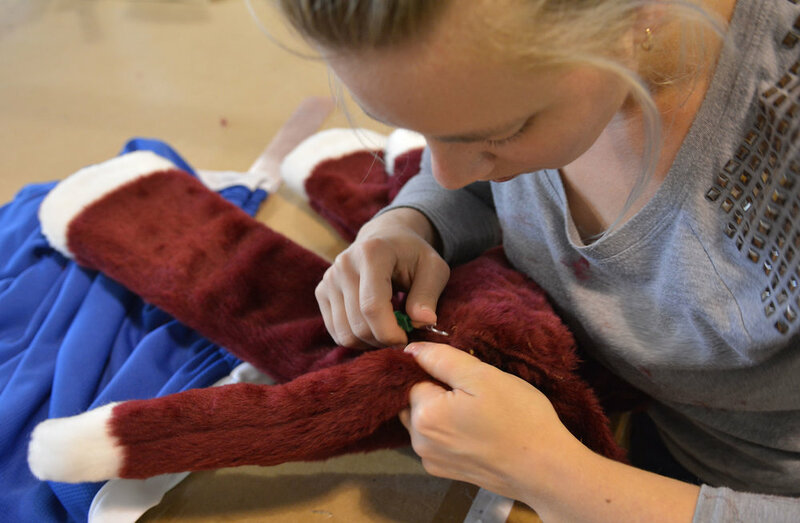 Every single mascot is hand made with love. 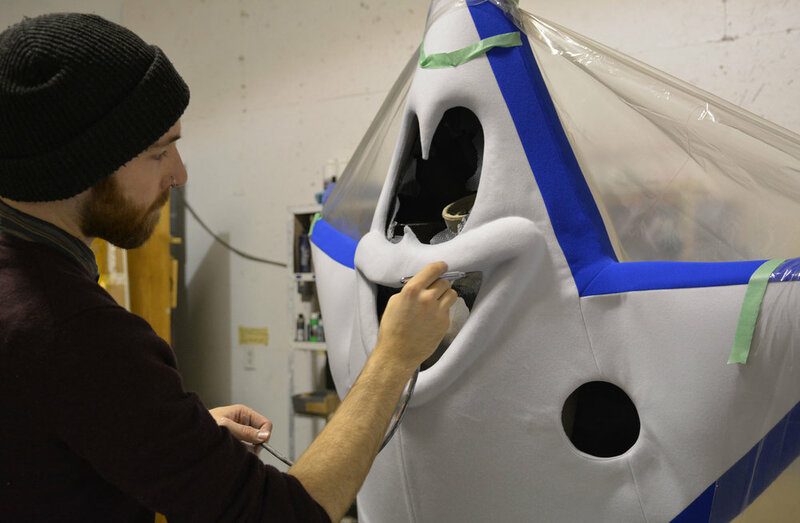 It takes an awesome team to make awesome mascots. 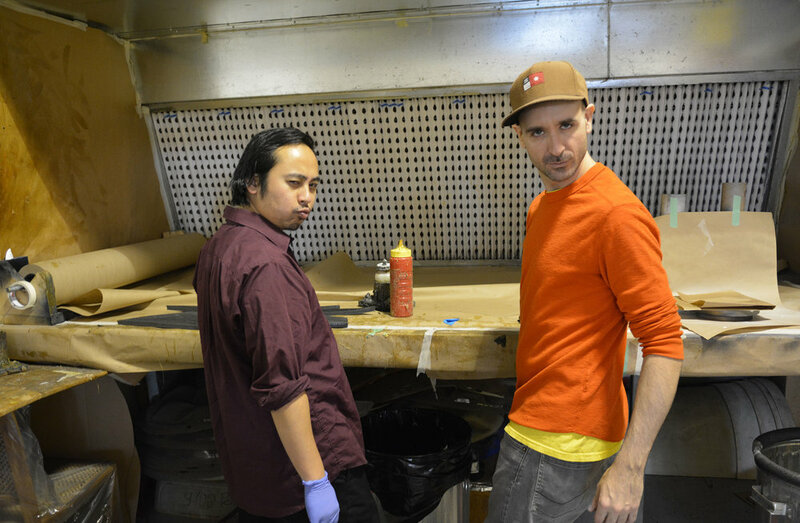 Our highly trained staff consists of a diverse group of sculptors, fabricators, and designers. We are all educated in art and design practices and have many years of training and experience. Above all else we value skill, quality, and expertise in our work. We pride ourselves in providing world class service and products to all of our clients.